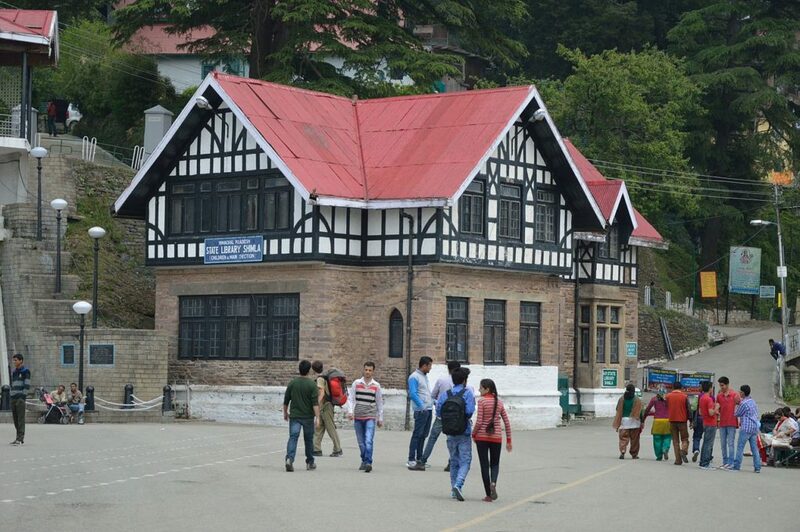 Shimla has a history with Britishers and there are many signs and symbols present of that past till date. Many houses, commercial buildings, theater, roads,etc from that era are still exists. One of such structures is the Christ Church located at the Ridge. 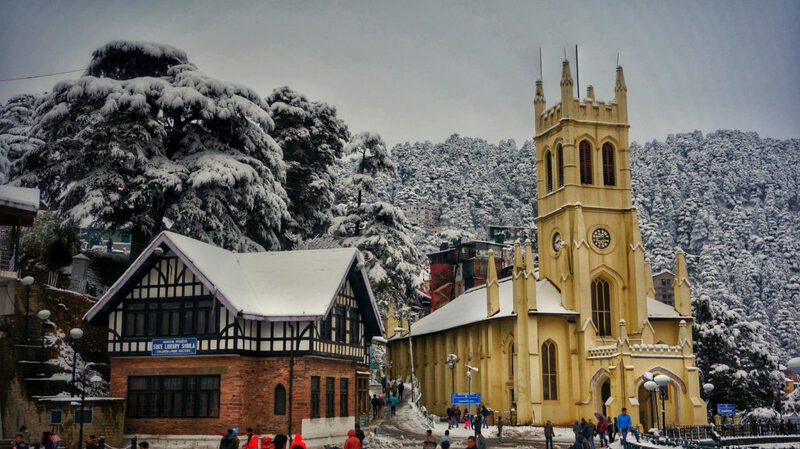 Not only it is one of the most famous landmarks of Shimla but of Himachal Pradesh overall. 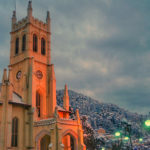 It was built for the British settlers who moved to Shimla in 18th Century and were willing to have a place to worship every once in a while. 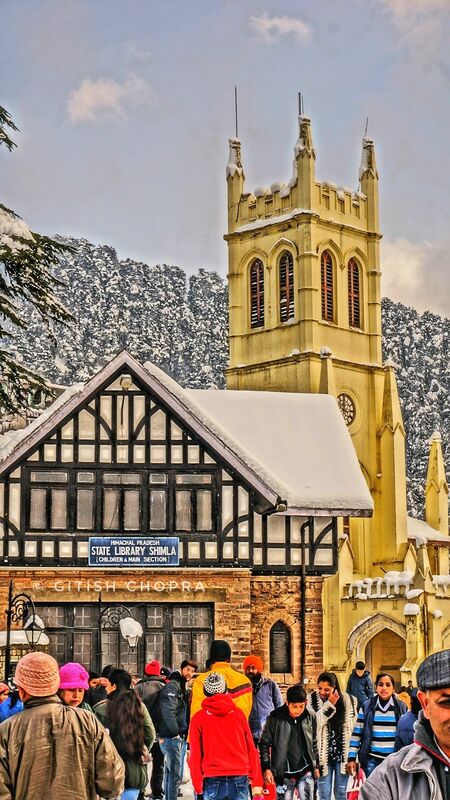 We don’t think there is anyone who has been to Shimla and never paid a visit to the Church or hasn’t taken a photograph along with it. 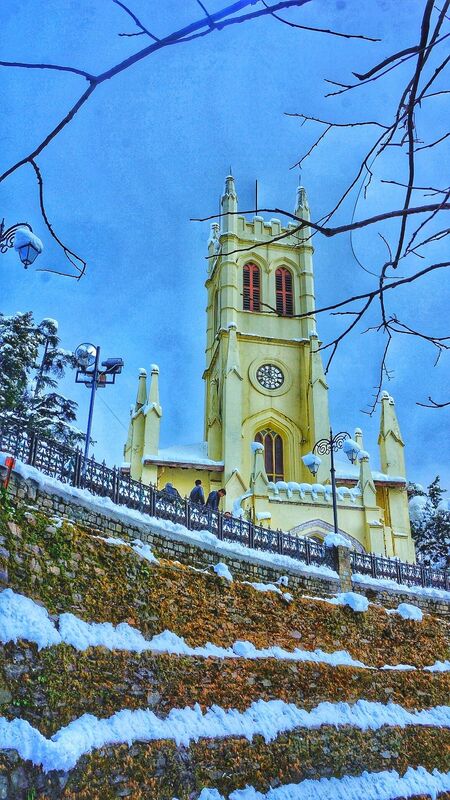 So let’s dive deep into this topic and learn “10 facts about Christ Church: Most iconic landmark in Shimla“. It was designed by Colonel J.T. Boileau in 9th September,1844 and was built in the year 1857. 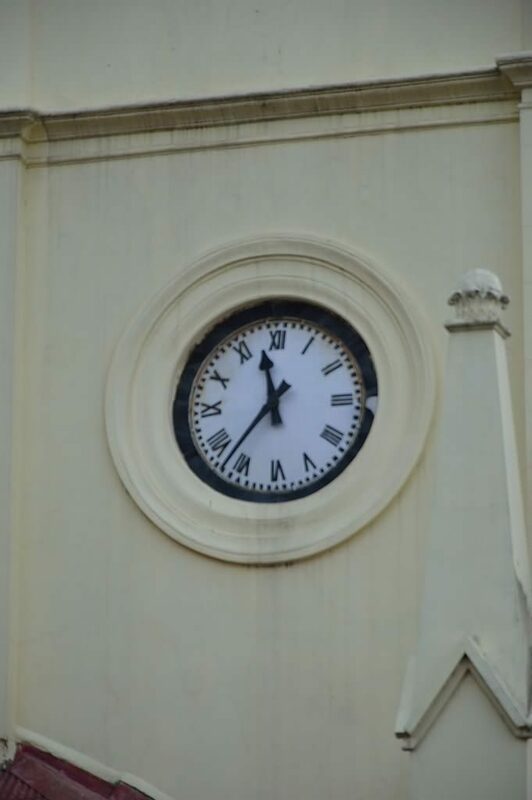 The clock was donated by Colonel Dumbleton in 1860. 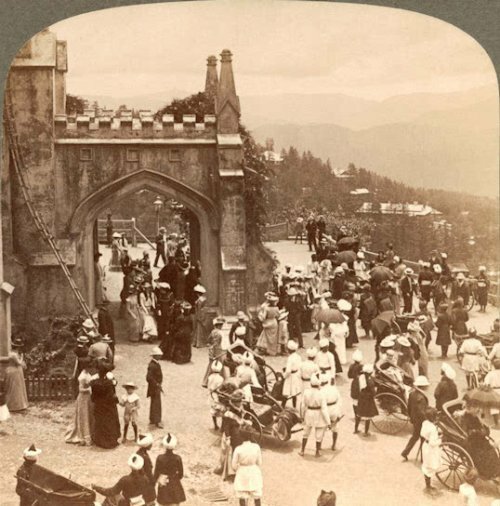 Worship Services in the Church began on 11th October, 1846. 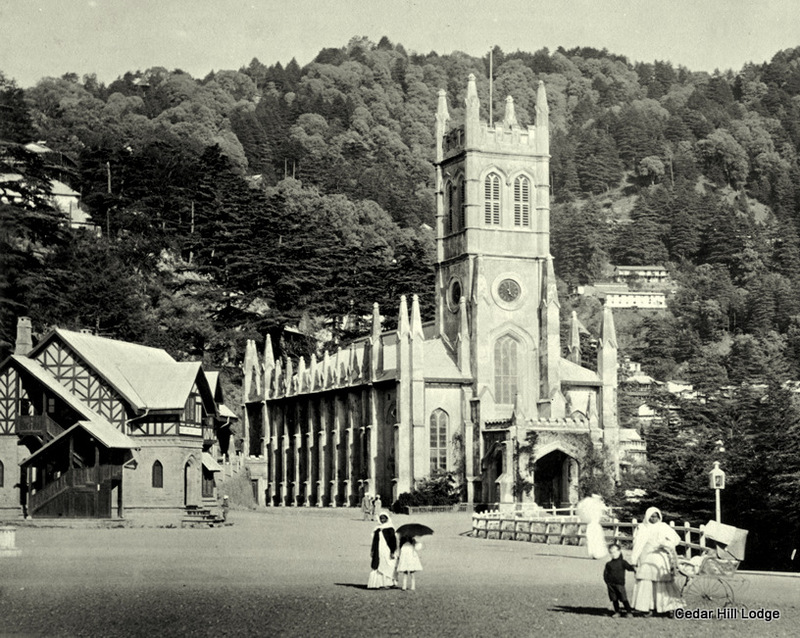 The estimated cost of building the church at that time was between Rs40,000-Rs50,000. It is the second oldest church in Northern India after Saint John’s Church in Meerut. The church contains five fine stained glass windows & they represents the Christian virtues of Faith, Hope, Charity, Fortitude and Patience. There is a library next to the Church that was built in the year 1910 by James Ransome. This 100 years old library is designed in the Elizabethan style and consists of a great collection of books and ancient scriptures. 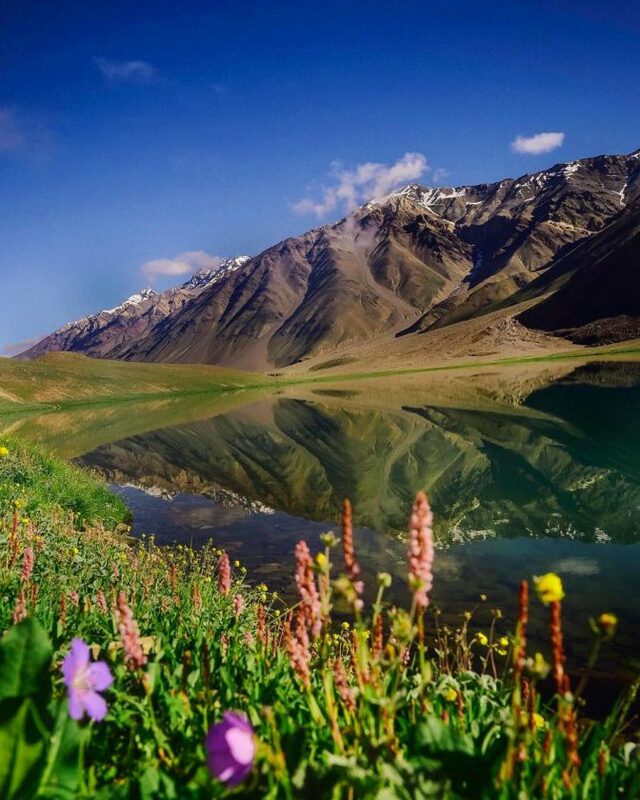 The church is located at an elevation of 7000 ft above sea level and can be seen from miles away. 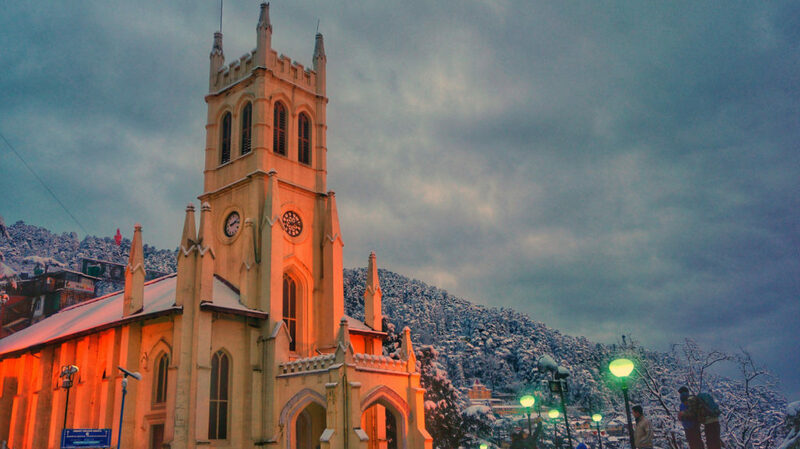 The World Bank has sanctioned a project amounting to Rs5.2 crore for Church’s restoration. There is a provision for 630 people to sit within the Church at the same time. We hope you will learn some new facts today and so it is your responsibility to share among your friends. Sharing is Caring. 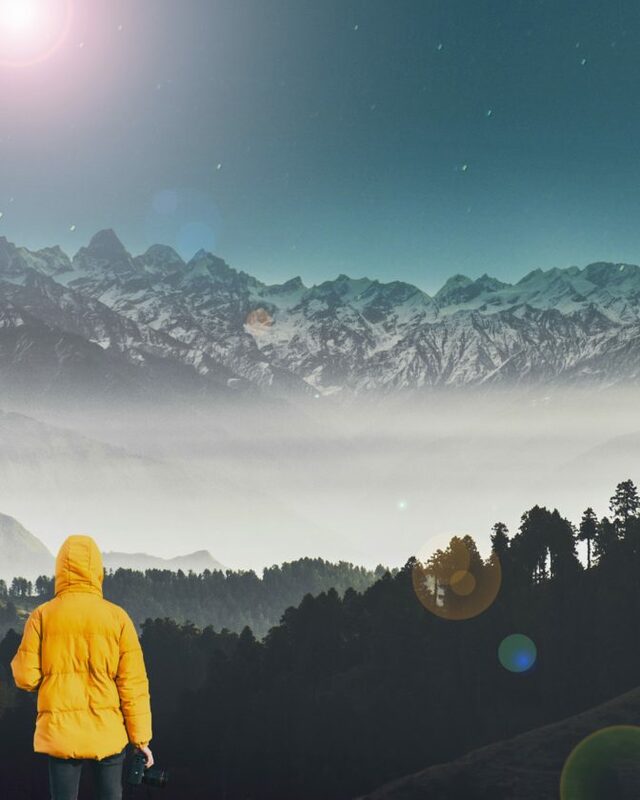 Just read your post about perception of Himachal and media related issues. 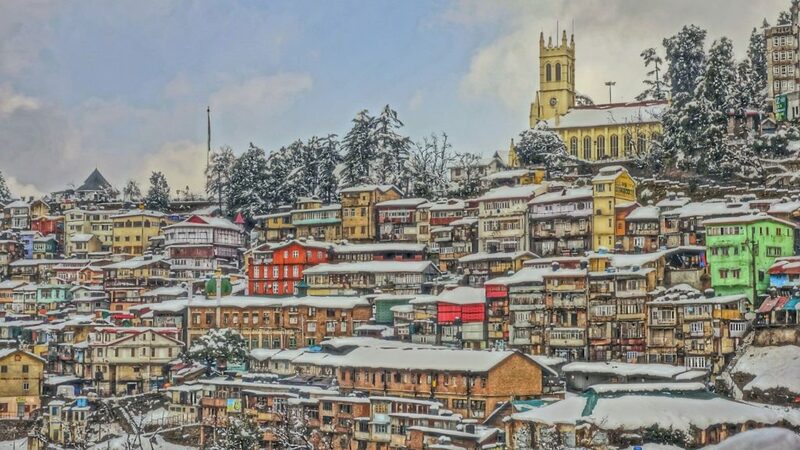 But epic channel has covered our culture regarding our history and food and culture, on Himachal day there was a dedicated 2 hour show on true Himachal and that was the most accurate about Himachal also the channel is one of my favorite from last 2 years.